Pre-heat the oven to 165°C. 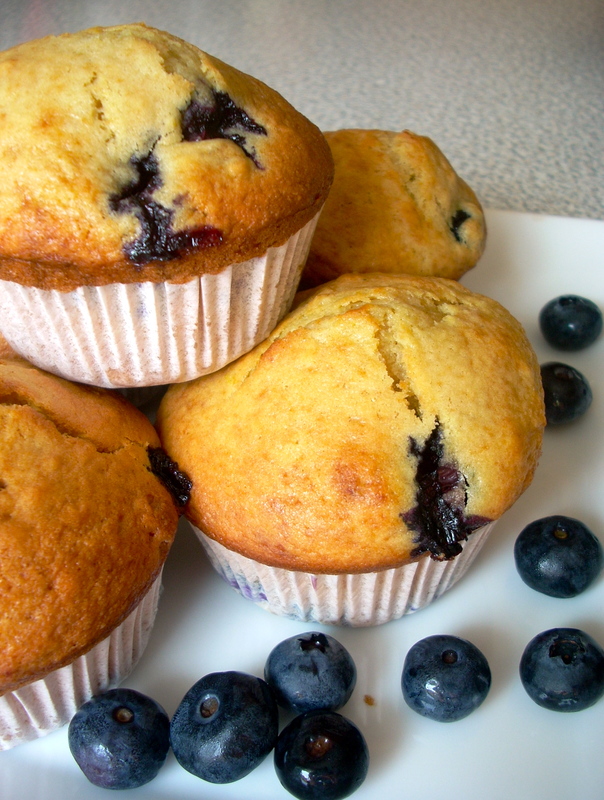 Put paper muffin cups in the muffin tin or grease and flour the moulds. In a bowl, mix the flour with the custard powder, baking powder and natron. Whisk the egg with sugar and salt, add the butter and stir until creamy. Then add the buttermilk and stir again. Distribute the dough in the 12 moulds in a muffin tin and bake it on the middle rack for about 15 to 20 minutes.